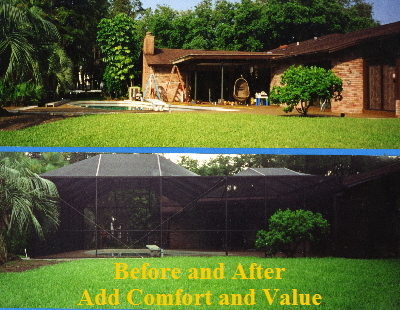 To the pictures are an overview of the services and solutions Florida Enclosures by Steve provides. Please click on the pictures to take you to more pictures. 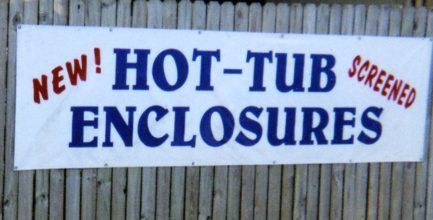 At Florida Enclosures by Steve, we have been serving the Tampa Bay area since 1992 and aim to provide the same convenient, quality service that has made us a leader in the Screened Enclosures industry.